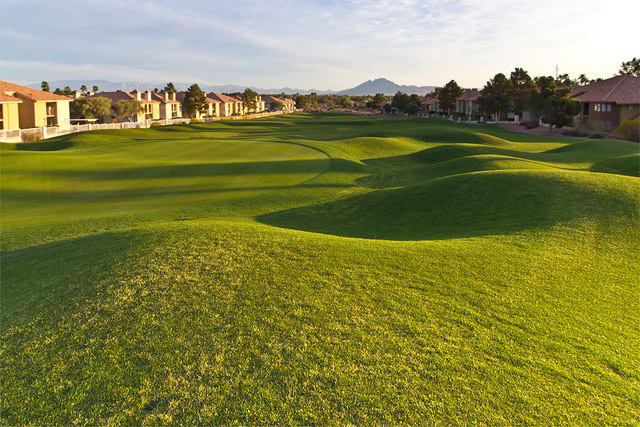 Legacy Golf Club is a golf course that is known for its affordability and its attention to detail. 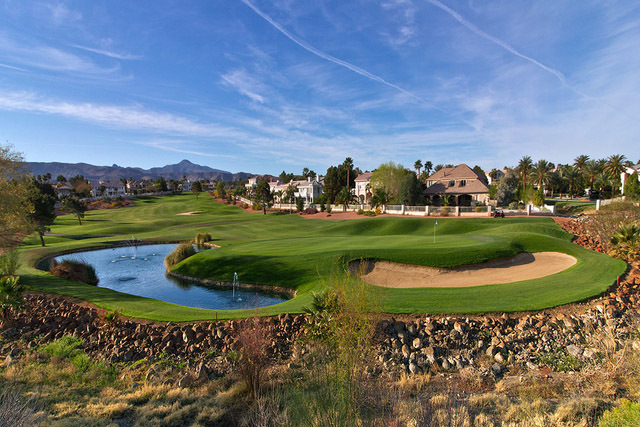 Recently Legacy was awarded the title of one of the Top Ten Courses to play in Nevada by Golf Digest. 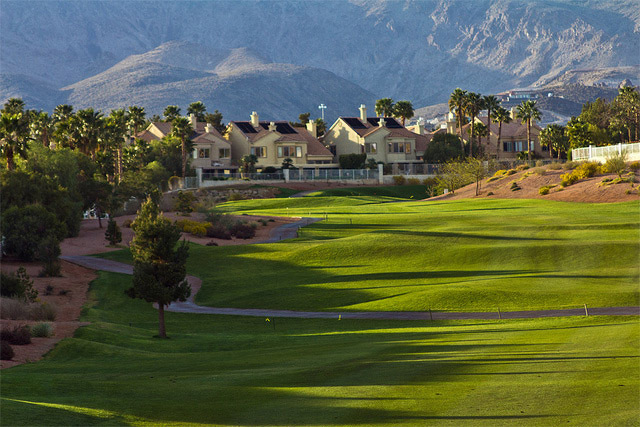 The Legacy Golf Club is even home to the US Open qualifier, which occurs annually in June. Designed by Arthur Hills, the course offers undulating greens, beautiful sloping fairways, and many challenging spots. 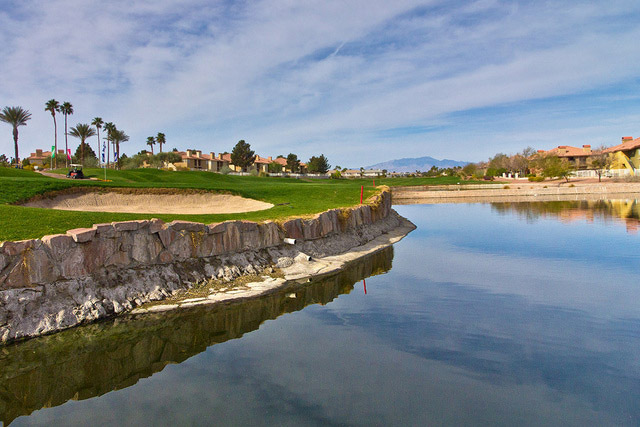 The Legacy Golf Club has more to offer beyond just a strong and scenic green. Visit the clubhouse for some relaxation before or after your game. You will be able to enjoy a drink or snack at the bar or as you sit around the patio, which overlooks the landscaping. If you’re in the market for golfing equipment or apparel then you will want to visit the golf shop. 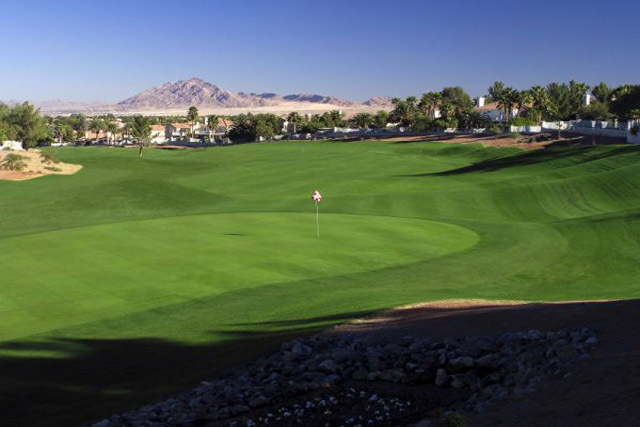 The Legacy Golf Club is one of the most impressive clubs that you will find in the Las Vegas area whether you are golfing or just enjoying some time away from the Strip. Driving Range, Putting Green, Chipping Green, Restaurant, Lounge, Banquet Facilities. Nice course, but not where I would book a group! We made the mistake of booking our small convention tournament at this course. We were weary to sign after initial conversations with them, but they were close to the resort and provided transportation at a good price. Even though the course knew we had a tight time schedule, they booked another late tournament before us that made it impossible for our group to start on time and finish before dark. When we raised these concerns there was a lot of passing the buck and not taking ownership by the course. We were even lied to by the staff. I would say if you are in the area and looking for someplace to play - it''s a nice course for a good price. Meeting Planners and Tournament Groups BEWARE!